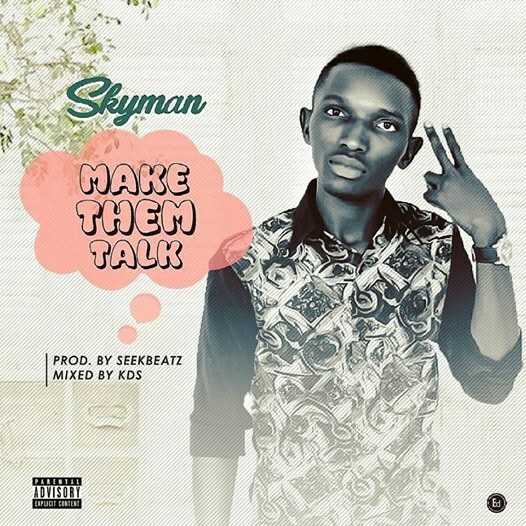 SKYMAN is a fast rising singer who has been in the music industry for a some time now. He drops his new single titled “Make Them Talk“. ​No Doubt, “Make Them Talk” is another street banger which you’ll definitely put on repeat. 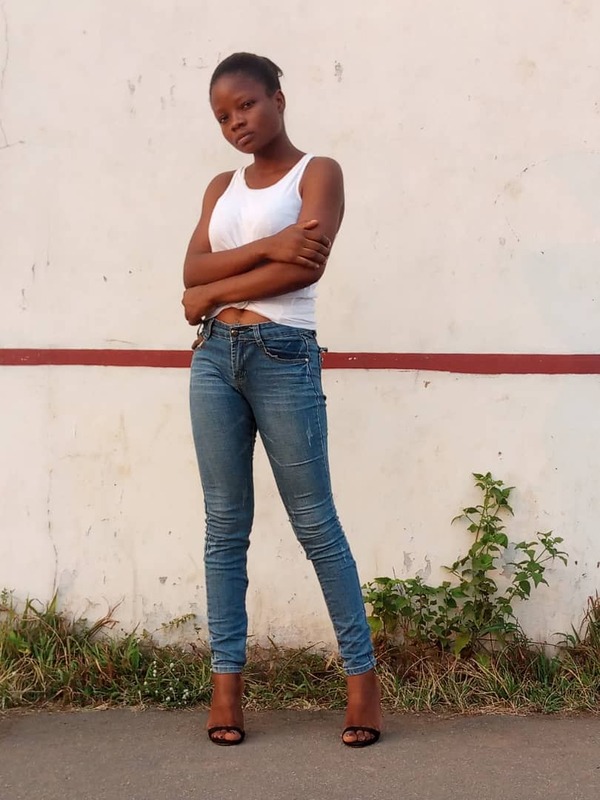 This song was produced by Seekbeatz and mixed by KDS. Enjoy! !